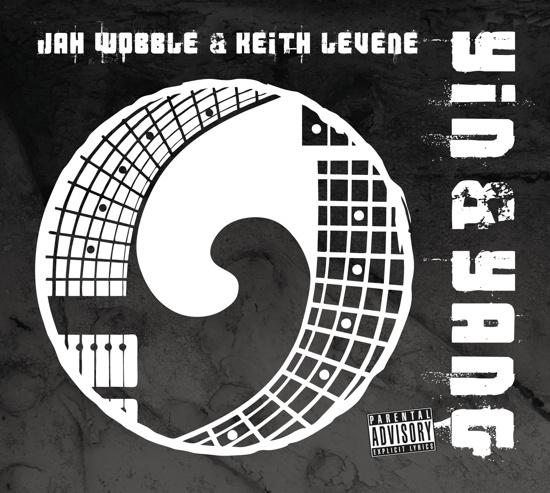 Jah Wobble have a new album, Yin and Yang, on the way, due to come out on November 19 via Cherry Red Records. It follows the Public Image Ltd founder members’ reunion as Metal Box in Dub, and the release of their self-titled EP, earlier this year. “I reunited with Keith a couple of years ago. He was off smack and keen to play again. We had a bash in a rehearsal room and it went well. To start with I got him to play on three tracks of the album (Psychic Life) that I was making with Julie Campbell (Lonelady). Since then we have performed Metal Box in Dub live. These shows were very well received. As far as I was concerned he was back and on top of his game again. I thought it would be a good idea to go and record some new material.